Helping Private Client Solicitors and Legacy Managers locate lost beneficiaries to Wills, identify heirs in intestacy cases and validate family relationship claims. Missing Beneficiaries – tracing and verifying missing beneficiaries named in Wills. Intestate Estates – identifying, locating and verifying relatives of intestate deceased. Includes full family tree together with supporting documentation and entitlement breakdown. Family Tree Checker – ensure the family situation is as you believe it to be by having the tree verified. Ideal for intestacy cases where the immediate family of the deceased requires confirmation. Statutory Wills – let us identify and trace the next of kin of a client who has lost capacity and where an application for a Statutory Will has been made. Administrator Search – if you are in a situation where you have been asked to administer the Estate of an intestate deceased but have no formal instruction, we will undertake the research to locate a statutory heir to act as Administrator and secure instruction to your firm. Residual Client Balances – we can locate the holders of dormant or “orphan” accounts (or Personal Representatives if the holder has passed away) to return client money in order to satisfy the requirements of the SRA Accounts Rules 2011. Property & Title Issues – where property or land transactions have been completed incorrectly in the past and you cannot locate the previous owner in order to finalise your contract, we can locate that person (or Personal Representative if deceased) so that you can rectify the situation for your client’s transaction. 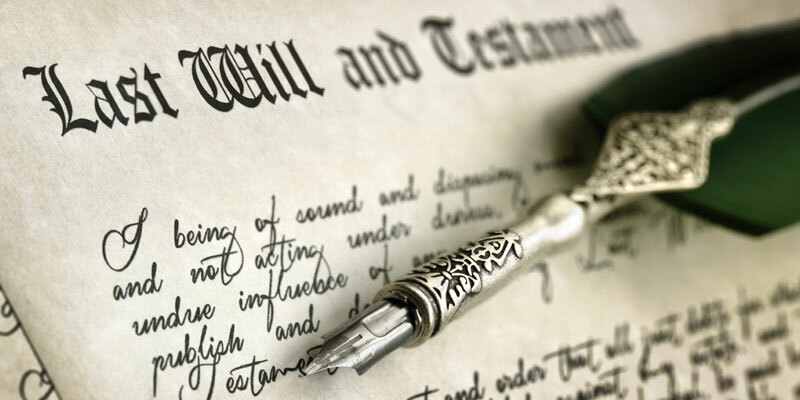 Document Acquisition – birth, marriage, death certificates, Wills and Grants of Probate. UK divorce searches can also be undertaken where you need proof that a divorce has taken place. International Bankruptcy Searches – prior to the distribution of Estate funds, it is prudent to undertake bankruptcy searches against beneficiaries to comply with the legal sector’s Anti-Money Laundering supervisor’s guidance, updated by the Money Laundering Regulations 2017. Searches can be undertaken globally, and fees start from as low as £45. Missing Beneficiary Indemnity Policies – should you require the reassurance of such a policy, we can put you in contact with a provider who works in association with the research provided by Pro-Gen-Research and offer very competitive premiums. Please contact us for a breakdown of our highly competitive pricing structure or for a fixed price quotation.